Whether you have a specific question, general comment, or are looking to schedule a tour, we are excited to hear from you. No matter what you need, our knowledgeable staff is always here to help! Please give us a call or fill out the online submission form below and we will get back to you shortly. We can’t wait to show you everything that our new apartments in Norman, OK have to offer. Contact us today! 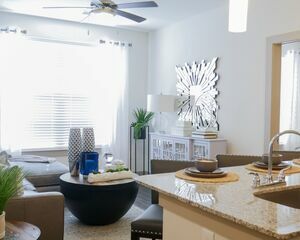 MOVE IN THIS MONTH AND PAY A TOTAL OF JUST $599!